I would like to inquire about your property Zameen - ID15717898. Please contact me at your earliest convenience. 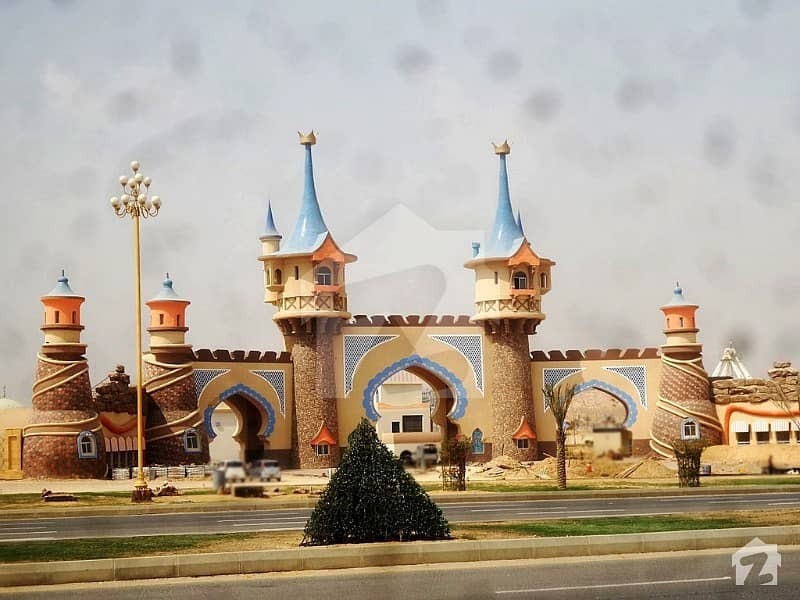 Bahria town apartments are living example of luxury, comfort and cleanliness. 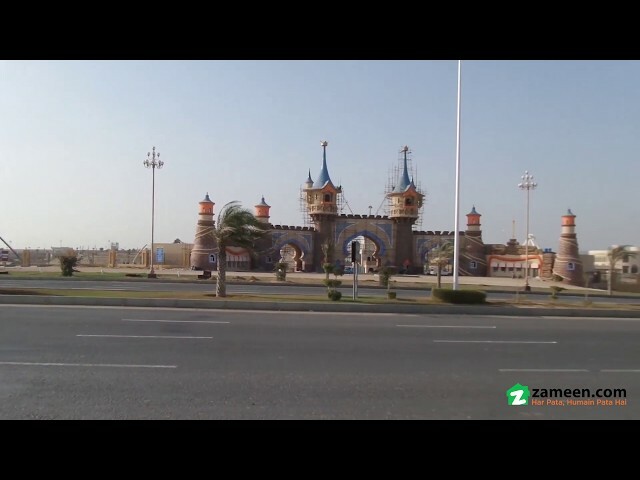 it is on main Jinnah avenue just near the main entrance of bahria town. 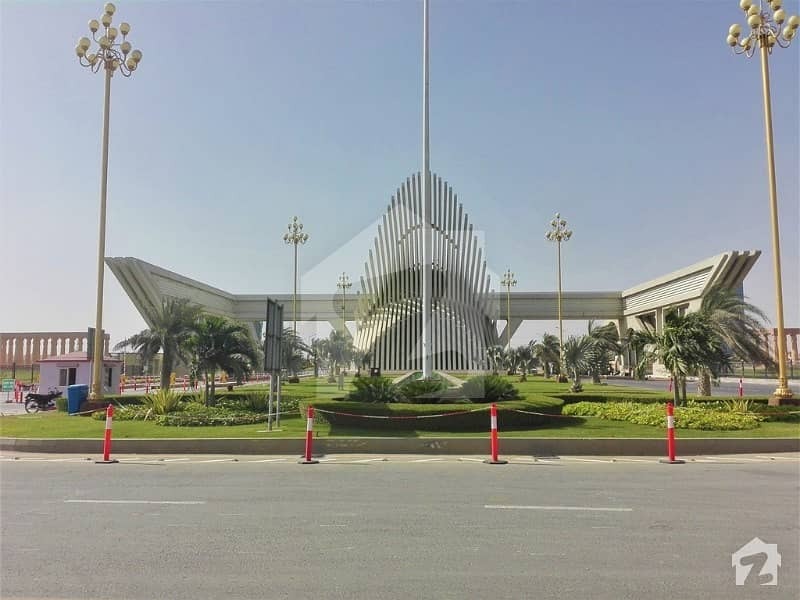 Amidst in the heart of bahria they stand tall with their eminent infrastructure and design. This apartment has two bedrooms with a store room to dump in unnecessary things in a separate place and a spacious kitchen. 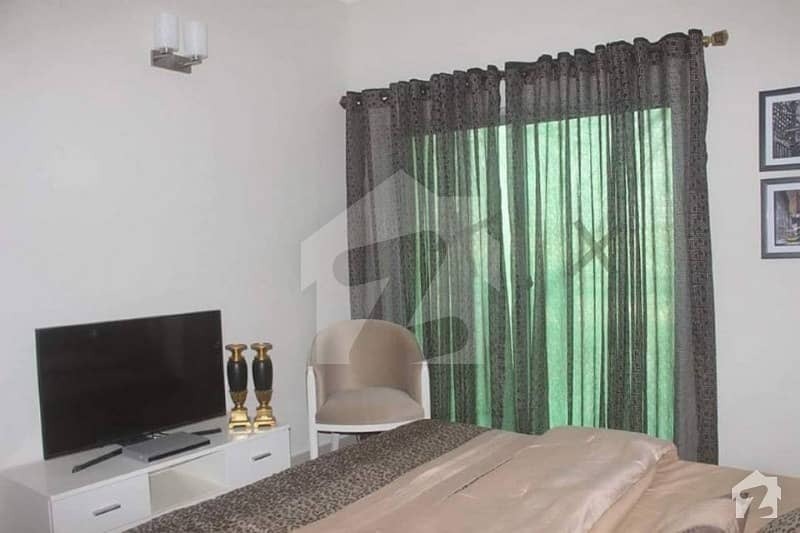 These apartments have 24/7 security and backup electricity with fresh lush green lawn and environment. All the amenities are present including gas, electricity, water supply and all the basic and luxurious facilities one could ask for. Don't miss the chance and buy it today! CONTACT Emlak Advisor FOR FURTHER INFORMATION.